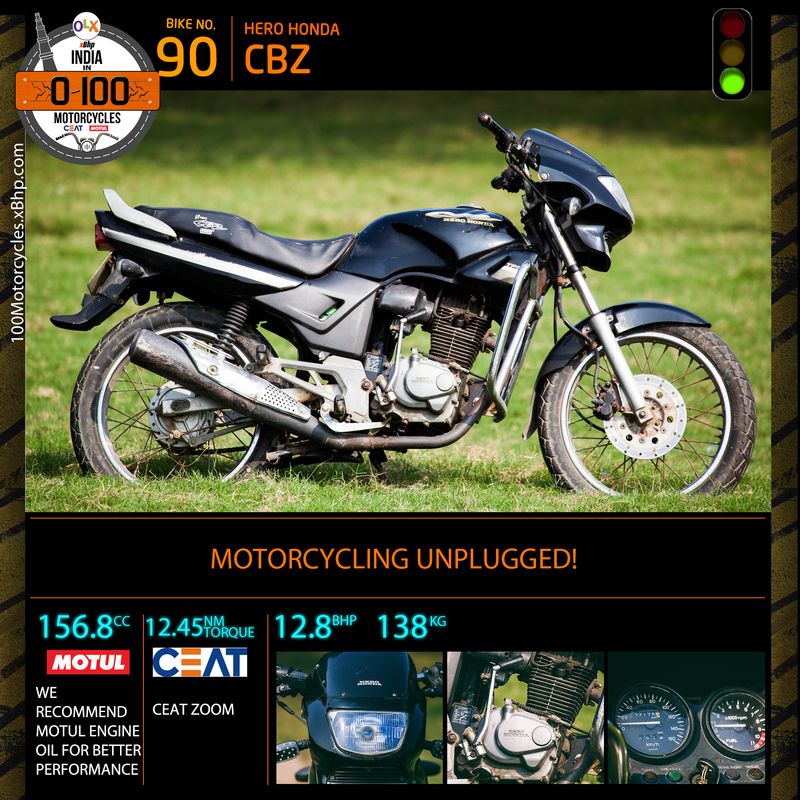 Buy / Sell used Hero Honda CBZ on OLX. 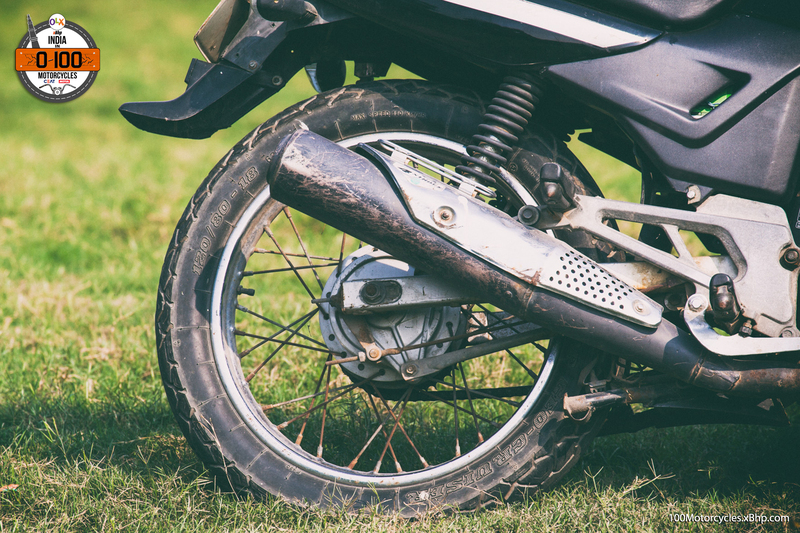 A long time ago there was a television commercial of a young man stealing the keys of his elder brother’s bike at night and taking it out for a spin. In the bargain, he also wins the attention of a girl in a sportscar who goes for a pillion ride with him (without a helmet of course, this was a long time ago remember!). The next morning he has a guilty smile of pleasure on his face as his elder brother tells him “haath mat lagana” (don’t touch it!). 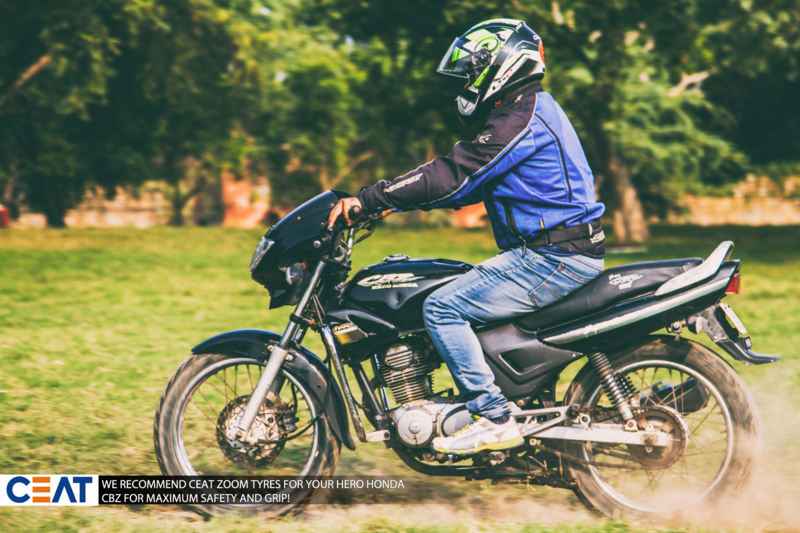 This memorable ad was for the Hero Honda CBZ, launched in 1999. 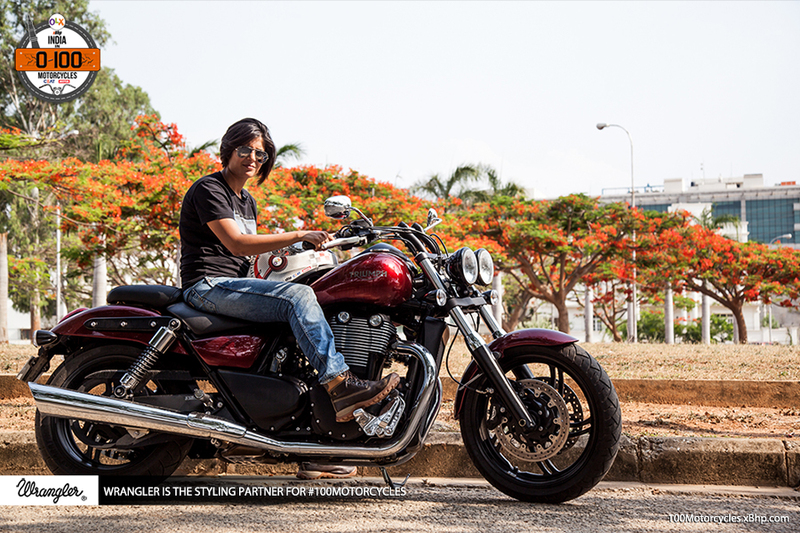 The first 4-stroke performance motorcycle available in the Indian market. 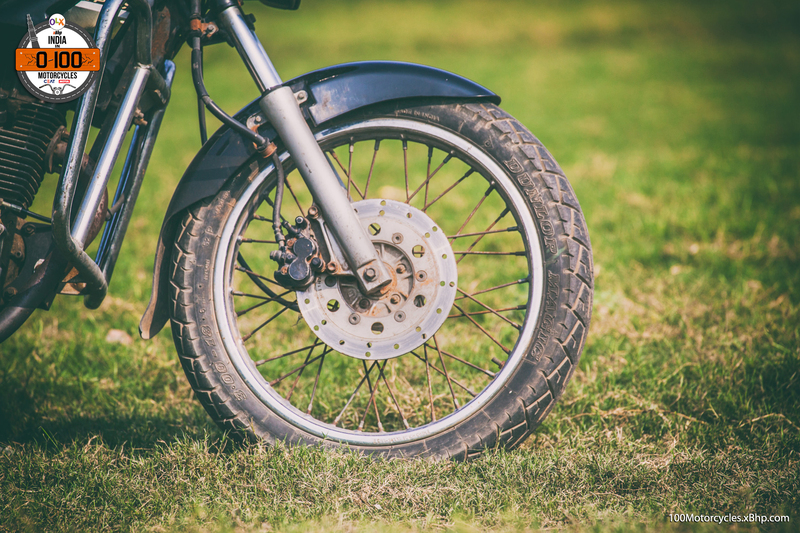 The motorcycle and the ad boasted 5 gears, a front disc brake, good acceleration and ‘big’ tyres; together these made the bike fully loaded! Add to that its good looks and this was the dream bike for many a teenager. 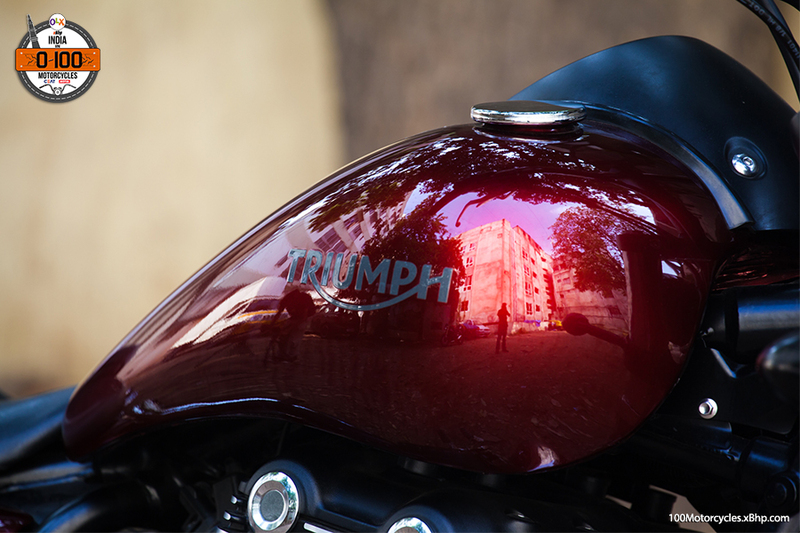 The bike immediately made a name in the fledgling performance segment. 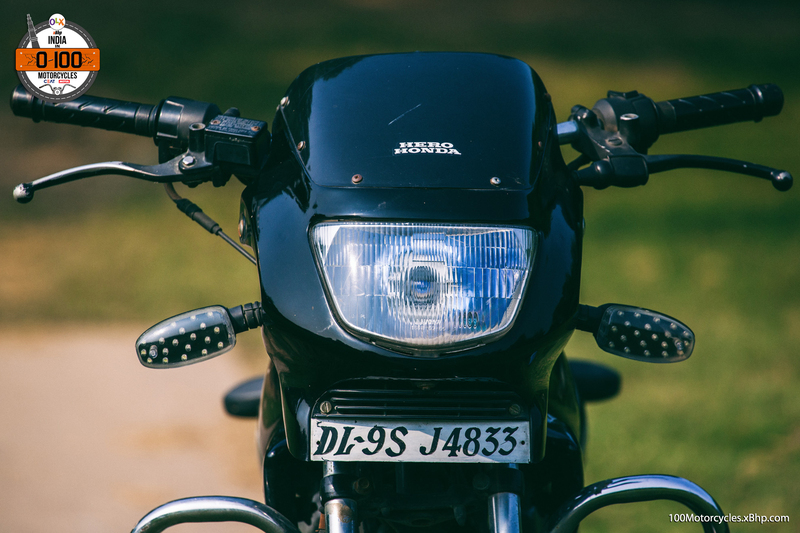 It was a precursor to its rival from Bajaj, the Pulsar twins. Unfortunately, being the first is not always good. The pricing was a tad steep for the time and people were more conscious about fuel efficiency. An area where the CBZ struggled. 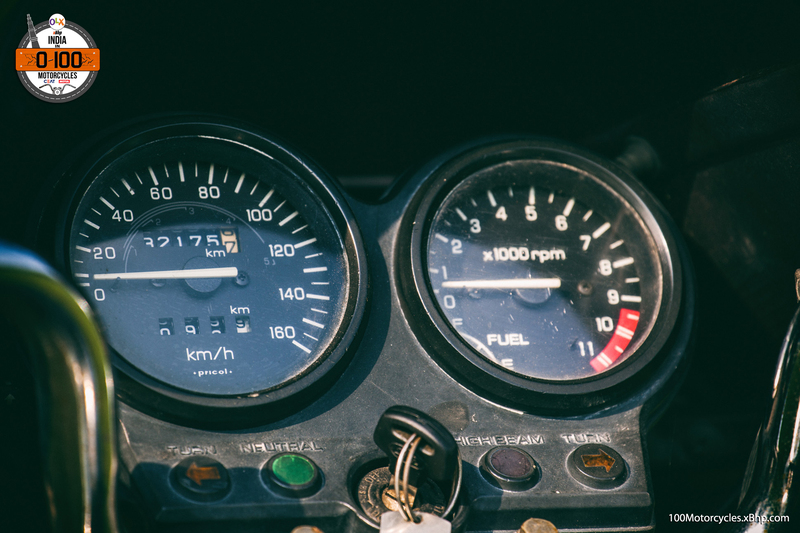 Fuel efficiency in the 30s for a 150cc bike was just not acceptable for the junta. But this did get people to start thinking more in terms of performance, rather than simple commuting in the cheapest manner possible. The CBZ paved the way for other manufacturers and models to follow, who exploited the growing segment. 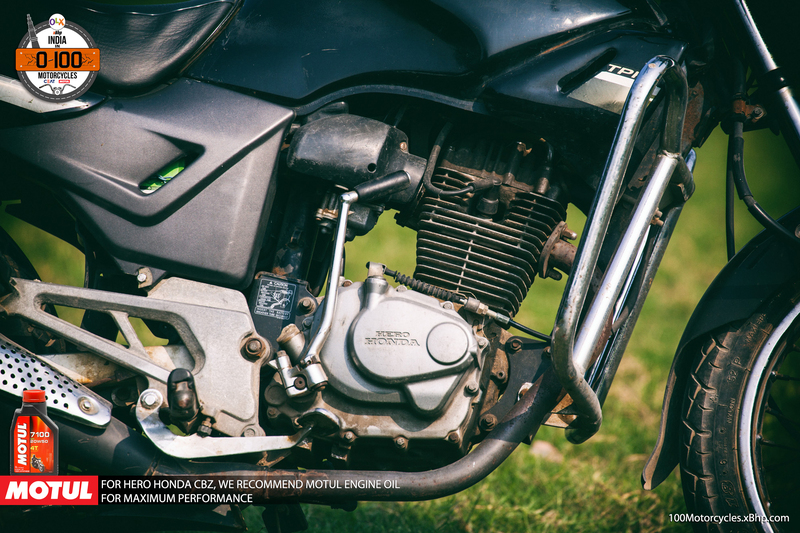 In 1999, Hero Honda launched this bike with a 156.8cc engine from the Japanese manufacturer. 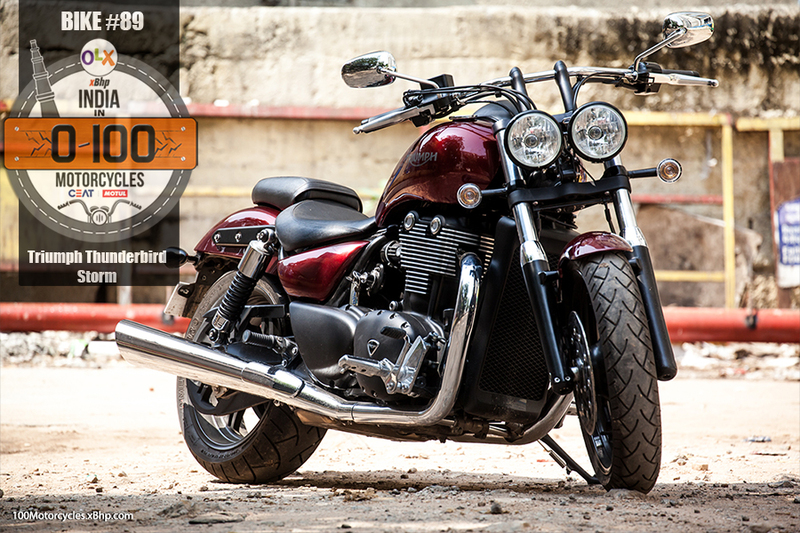 The bike claimed a 0-60 sprint in 5 seconds and comfortably crossed the triple digit mark. Fueling was managed by a Keihin slide type carburetor, but in the interest of fuel economy over performance, the carb was switched to a more conventional CV type. 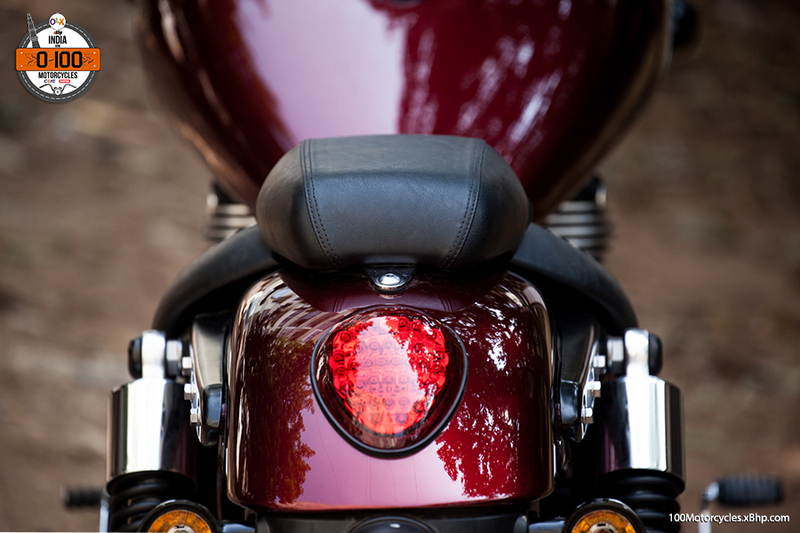 Which in fact typifies the Indian motorcycle market, we want the performance, but don’t want the fuel bills that go with it! 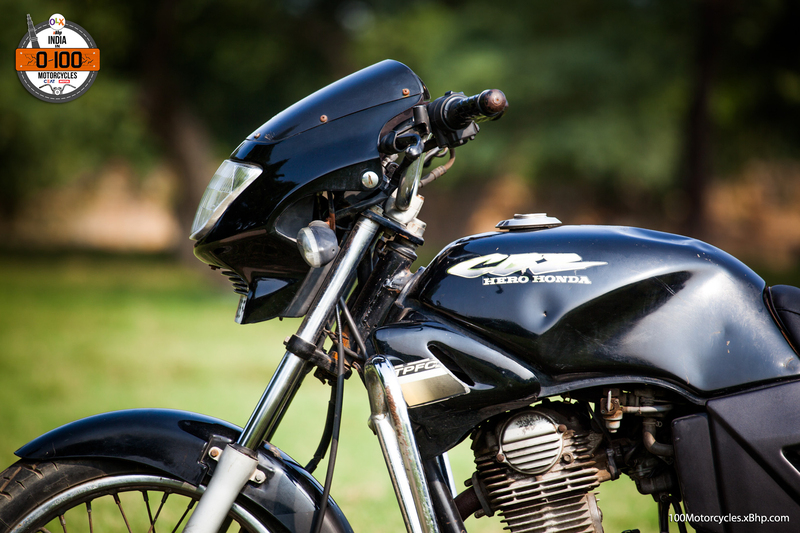 Reducing sales, finally spelt the death knell for the CBZ and Hero Honda discontinued the bike in 2005. 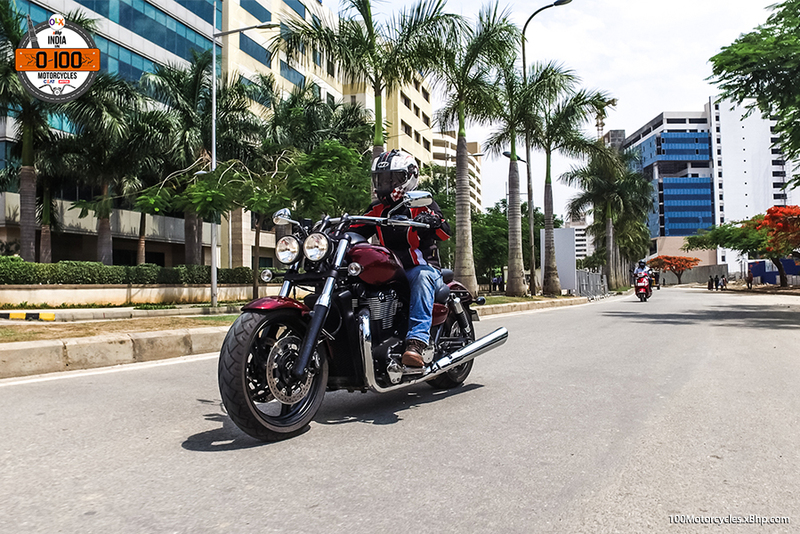 A couple of years later, the company revived the brand with the introduction of the CBZ Xtreme, but that failed to garner the kind of enthusiasm that the original CBZ had. 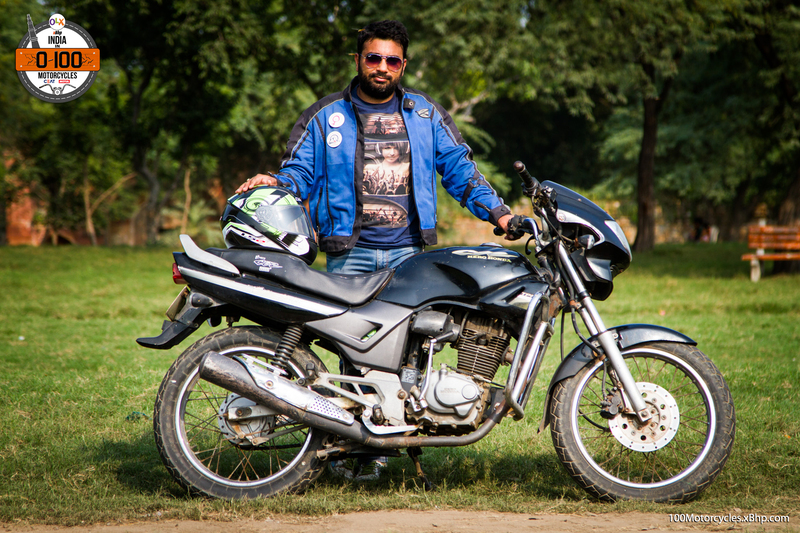 The game had moved on with the introduction of the Pulsars and the Karizma. 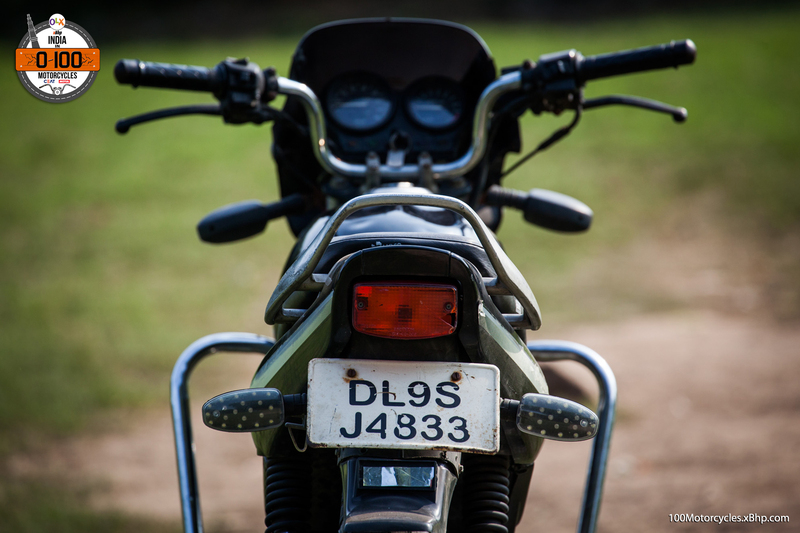 A 150cc could no longer rule the streets! 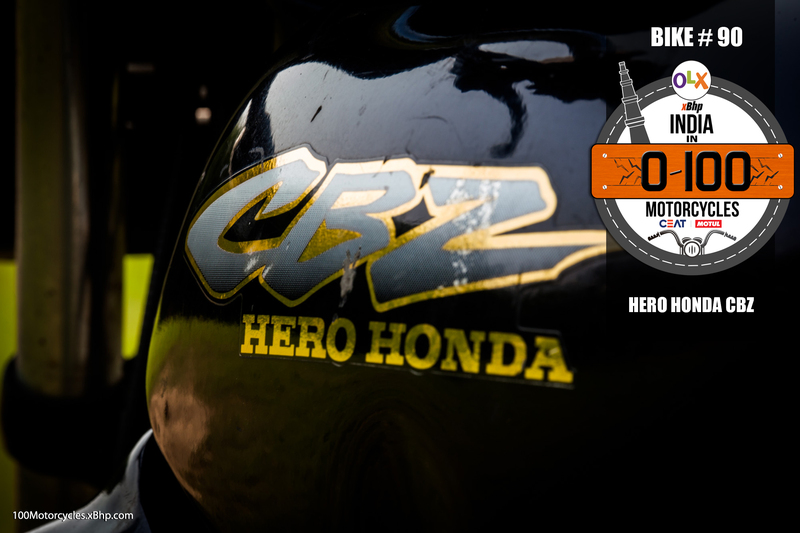 We thank Rohit Chopra aka ‘Stoppieking’ for letting us revisit our youth with the Hero Honda CBZ! 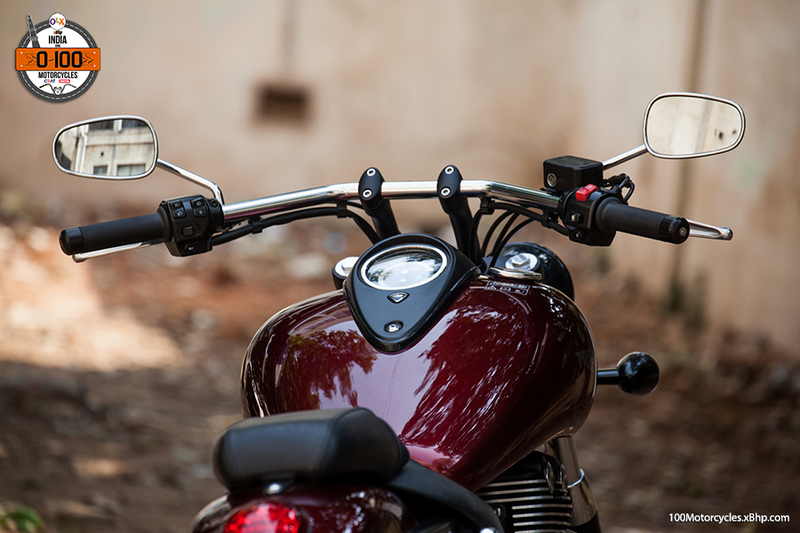 Find a used Triumph Motorcycle on OLX. 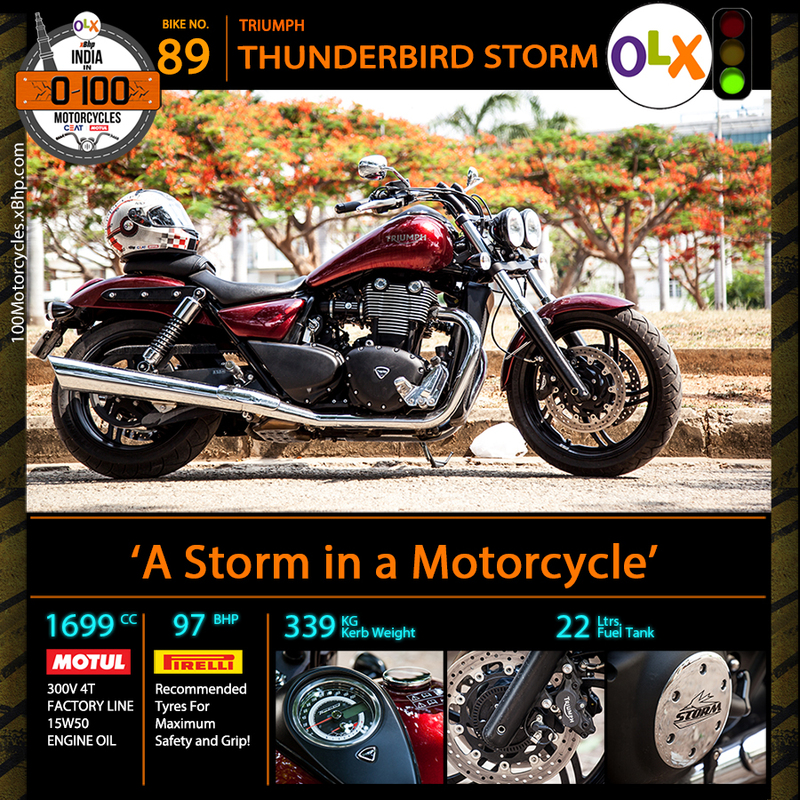 The Triumph Thunderbird Storm.This tempest in question is always raging black, with a few lightning flashes of chrome thrown in here and there. It is big enough to fill the horizon when seen from a low angle, does really sound like thunder and can wrist-roll a tornado a minute if desired. Thor would have found it a fitting chariot if he used one though I have no idea of how good it is at cold starting in really freezing conditions of God’s kingdom. Triumph had the entire gamut of premium motorcycling worked out between its product spectrum – right from the entry level Bonneville through the Daytona for the track, the Tiger for hard-core touring, the Street Triple for brutal fun and the Rocket III for two-wheeled insanity. Despite this impressive and extensive list, there was a gaping hole in the product line-up quite like the Ozone one above the poles of Mother Earth. They needed a cruiser that could stand shoulder to shoulder, or preferably taller than the ubiquitous Harleys and the Thunderbird was the answer. The bike looks a strangely oxymoronish (to coin a new term) mix of the compact and the massive. It is big and yet has compact proportions. It feels massive but feels pretty much manageable by an average-sized rider. The substantial tank (22 litres) dominates the visual lines viewed from top while the Street Triple ‘bug-eye’ twin-headlamps and the straight bars stare back hard at you face to face. 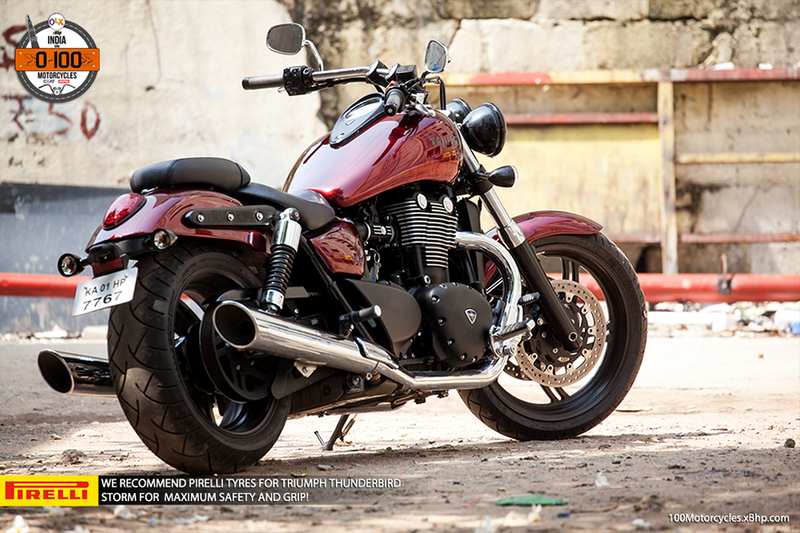 The bike looks all muscle, purposeful, strong and solidly built. 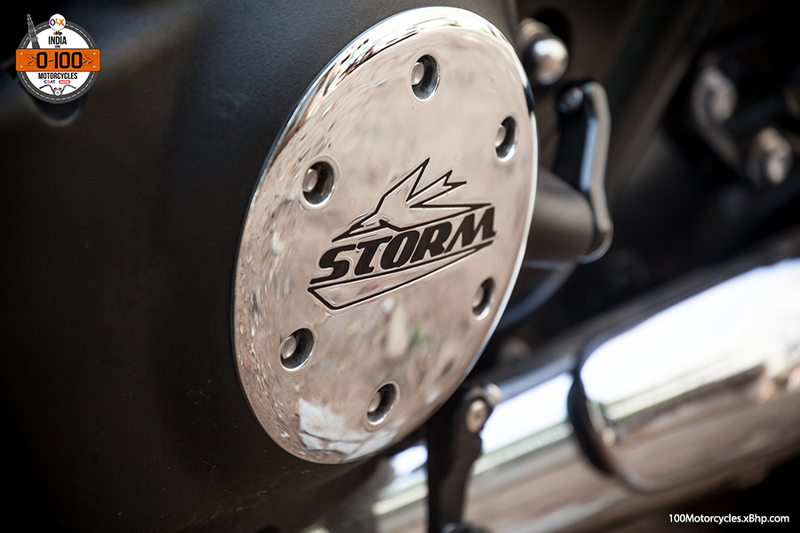 The literal and figurative eye of this Storm is its amazing engine, a 1699cc liquid cooled DOHC parallel twin. A 270o firing interval, 4-valves per cylinder and a short-stroke design gives it more than enough stomping power even with a relatively mild 9.7:1 compression ratio. The low compression ratio also means that here in India you can fill ‘er up at pretty well any fuelling station and it will still run well. 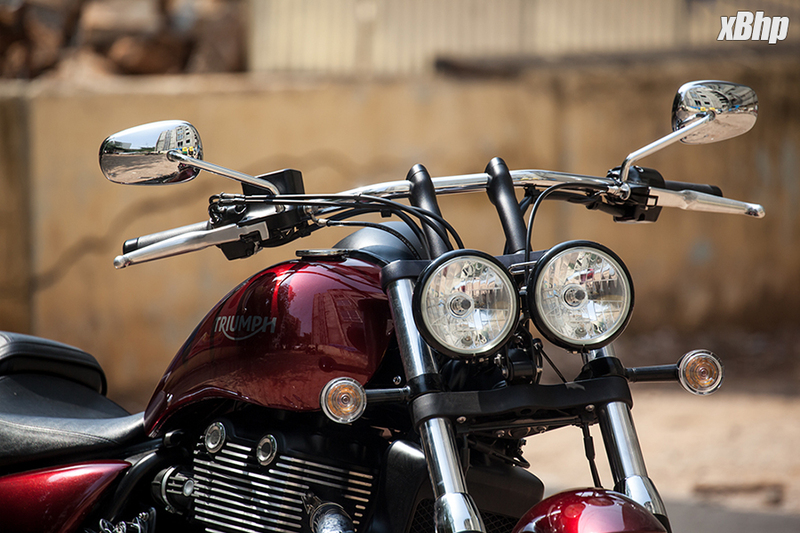 The 270ooffset firing order does necessitate the need for twin balancer shafts within but the engine response and the aural output is something the V-twin aficionados would die for. The engine starts to a low thrumble (a fusion of thunder and rumble huh!) and awaits that right-handed twist. Do that and the crackle is loud enough to announce your impending departure (or arrival as the case may be) to all and sundry within a quarter mile radius. 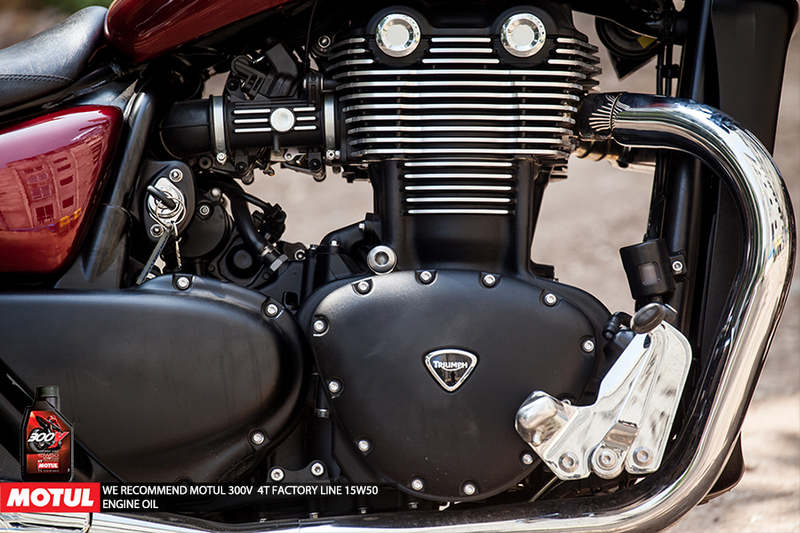 The twin pipes sing in sync with the twin big pistons. 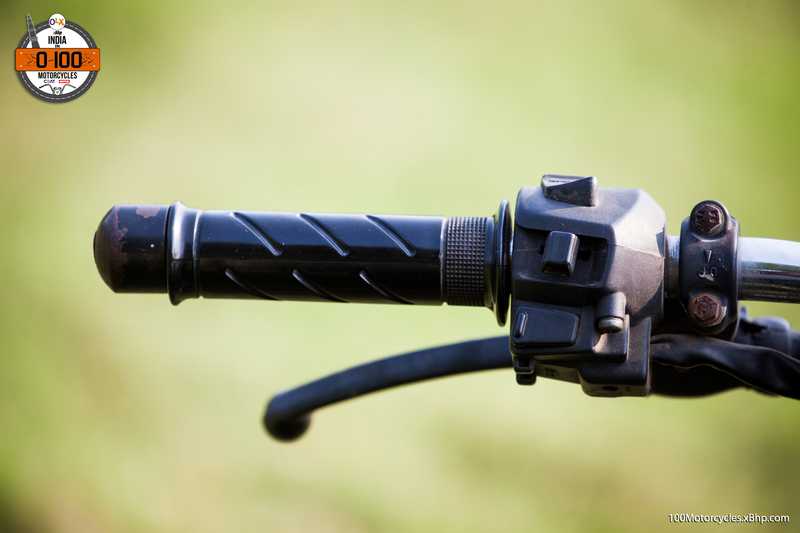 Shift firmly into gear and get rolling. No, astride this gladiator in black, neither would you prefer a quiet exit nor will you be able to make it. You will blast off on loud thunder, carrying your own storm behind straight into the belly of the horizon. This bike pulls hard, as hard as those 97 horses on tap at 5200 rpm and the massive155 Nm of torque at a mere 2950 rpm respond to your right wrist. 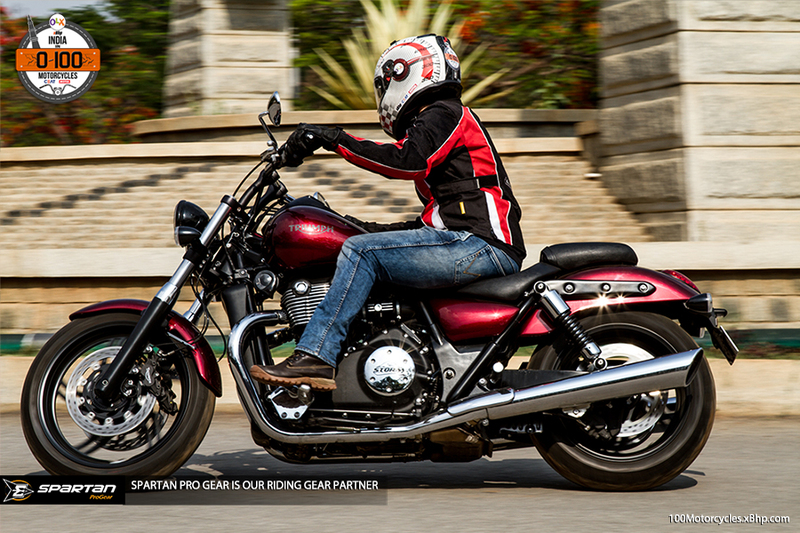 This is a cruiser with the heart of a sportsbike. The pull through the gears is relentless and so very addictive when accompanied by that thumpty-thump from the twin pistons chasing each other down below. 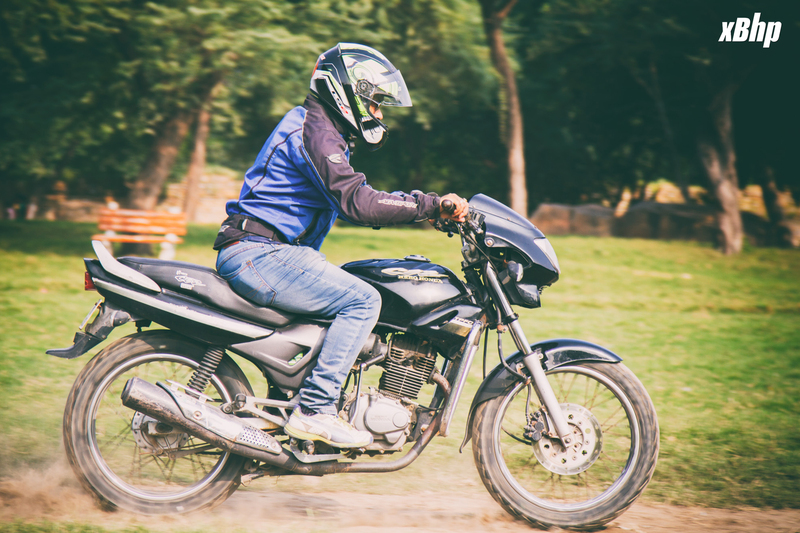 The 6-speed gearbox might not be the slickest but you’re too busy to notice such nitty-gritty, repeatedly rolling off and rolling on that throttle, just to feel your guts hit your spine and your ears full of that foot-tapping thunder. All said and done, this Storm is real ‘value-for-money’ in the price bracket it belongs. A no-frill all function cruiser that does not need those frills to be attractive. It is plenty already, just by being itself. Ever heard of Storms being pretentious huh?